Artemus Black. Perennially down-on-his-luck Hollywood PI whose Bogie fixation is as dated as his wardrobe. 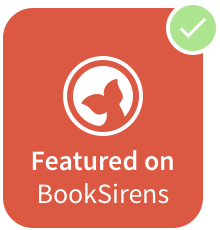 With an assistant who mocks him relentlessly, an obese cat that loathes him, a romantic life that's deader than Elvis, money problems, booze, nicotine, and anger management issues, how much worse can it get? When he takes a case that's supposed to be easy money working for a celebrity whose colleagues and surrounding paparazzi are dropping faster than interest in the star's big comeback, the cakewalk turns ugly and Black finds himself in a web of deceit, betrayal, and murder - and bad hair days. 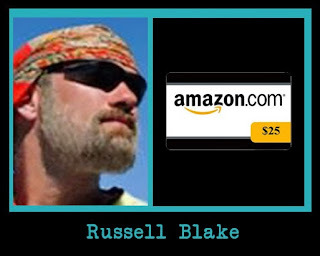 “I’ve read several of Blake’s books and this is my favorite. It features well developed characters, great humor, and a fun plot. The writing is also fantastic. I especially love the book’s treatment of LA, and its characters, more often than not leftovers from broken dreams. 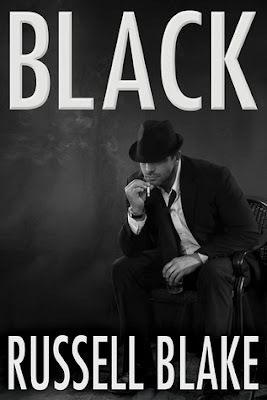 If you love Elmore Leonard, and who doesn’t, you’re going to love Black. Five stars.”Wright Forbucks, Amazon 5 Star review. Giveaway is open Internationally. Must be 13+ to Enter!